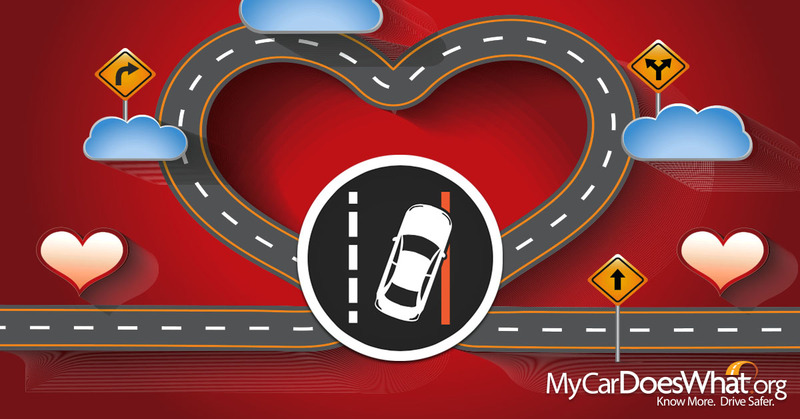 Whether you’ve been struck by Cupid’s arrow or are riding solo, Valentine’s Day is a great time to develop a new kind of relationship – a love for your car’s safety features! We’ve highlighted 10 incredible advanced safety features that are helping to keep you – and your loved ones – safe on the roads. 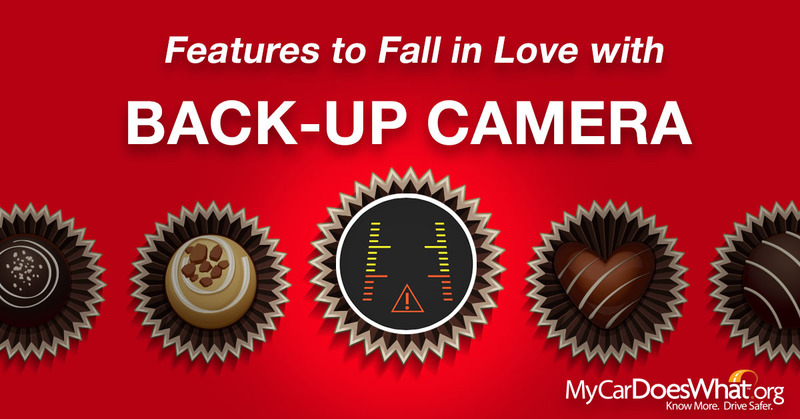 No need to be head-over-heels while backing up: Back-up cameras activate when the car shifts into reverse, helping you to see objects directly behind you. Depending on your vehicle, the display screen may be found on the center console, in your rearview mirror or even in your sun visor. 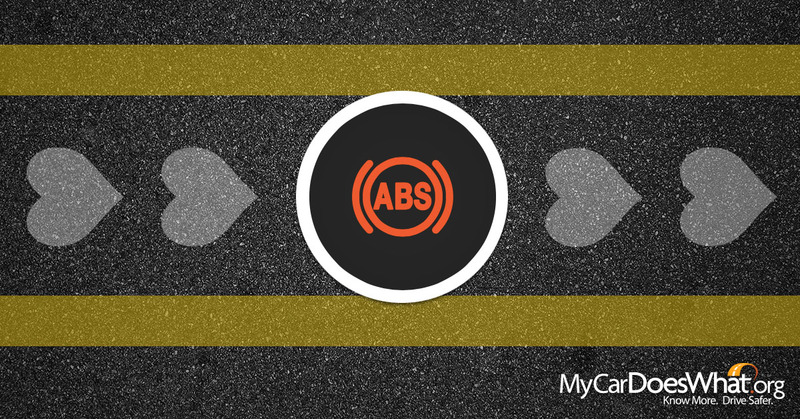 The second feature to fall in love with goes to automatic emergency braking (AEB)! This technology can apply the brakes to help prevent a crash into the vehicle ahead, or reduce the severity of a crash by slowing the car before it happens. AEB is typically paired with forward collision warning – a feature that scans the road ahead while you drive, warning you if you’re about to crash into a car. Talk about a match made in heaven! Vehicles equipped with both forward collision warning and automatic emergency braking reduce rear-end collision rates by 39 percent and also reduce rates of rear-end crashes with injuries by 42 percent, according to a 2016 study from the Insurance Institute for Highway Safety. Don’t be blindsided this Valentine’s Day. 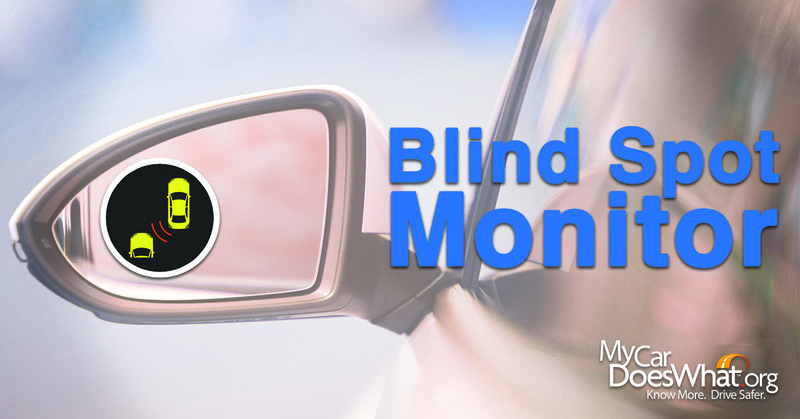 Fall in love with your car’s blind spot monitor – a feature that can notify you of a vehicle located in your blind spot. Don’t have a valentine? 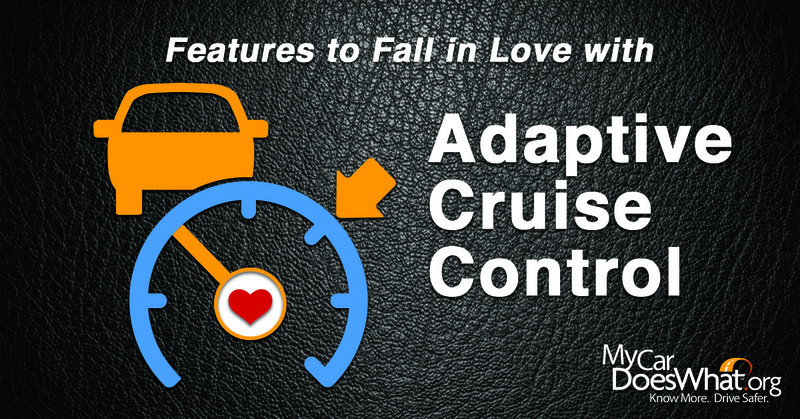 No worries: Fall in love with adaptive cruise control to cruise through February. This feature is an advanced version of cruise control that not only maintains your set speed, but your following distance as well. There are few things worse than circling for parallel parking spots. 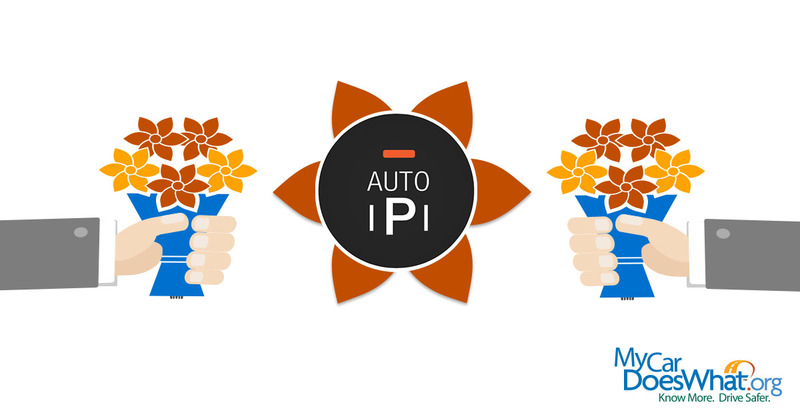 This Valentine’s Day, let your car’s automatic parallel park feature take some of your stress away. This feature helps guide you into a parallel parking spot after searching and finding a viable option. 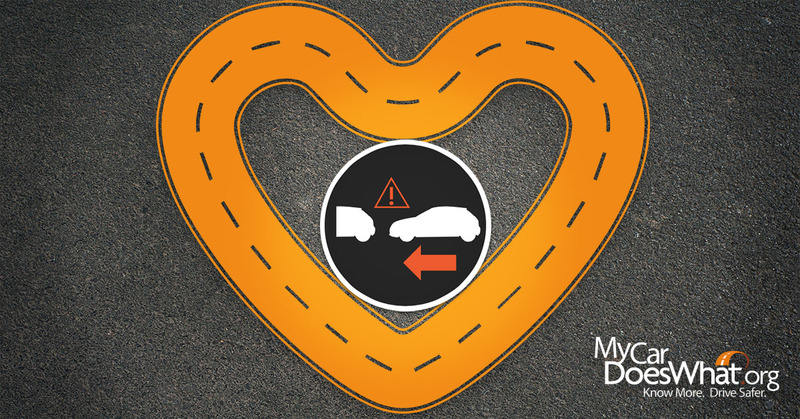 Love doesn’t always come with warning signs – but your car’s back-up warning does. It will let you know – through a sound, vibration or a mix – if there’s an object or car directly behind you. A deflated heart is nearly as dangerous as an under-inflated tire. 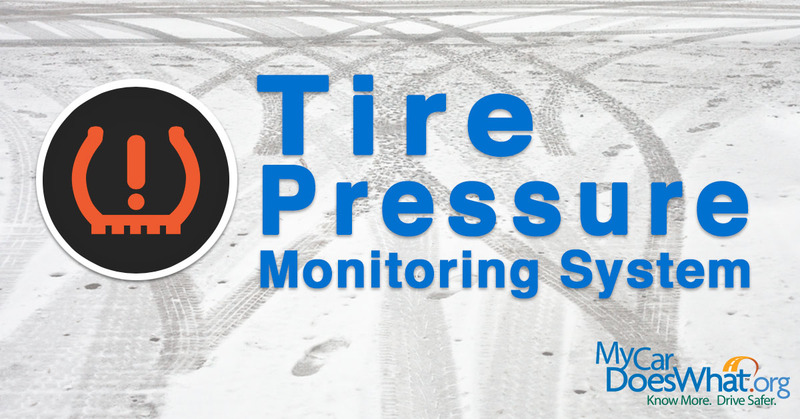 This February, fall in love with your car’s tire pressure monitoring system (TPMS). 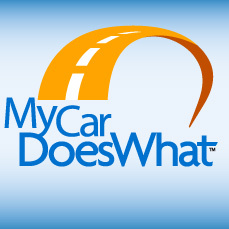 It may warn you if your tires are under-inflated, helping you prevent a tire blowout! Don’t ignore the warning signs – our love for lane departure warning won’t be drifting any time soon. This feature alerts you if you’re drifting out of your lane using visual, vibration or sound warnings. 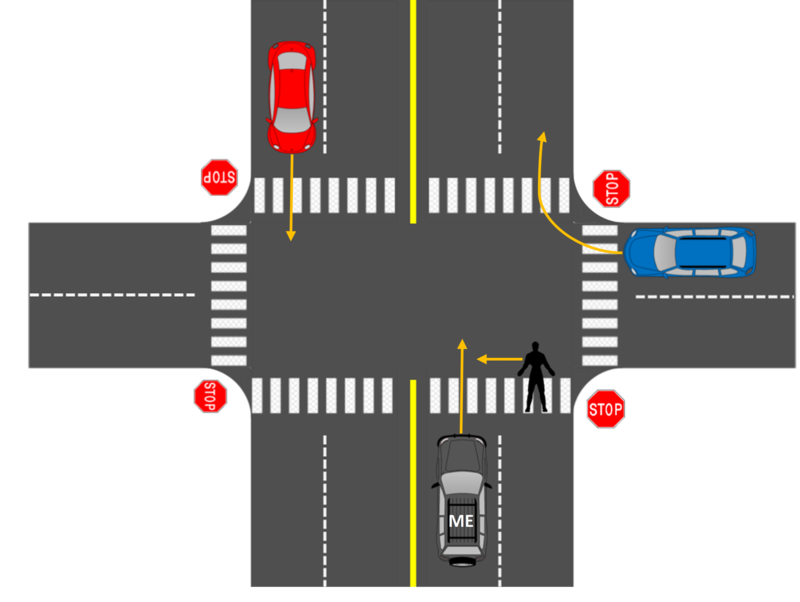 But remember – this feature relies on roadway markings to operate. Valentine’s Day isn’t really the time to pump the brakes on a relationship. The same can be said about pumping the brakes on your car when you already have anti-lock braking systems (ABS). This feature is designed to help keep you away from peril by helping you steer in emergencies by restoring stability to your steering! 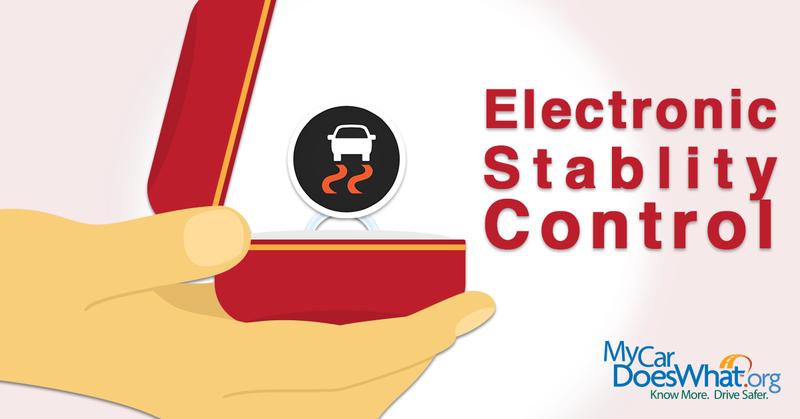 We are in love with auto safety tech like electronic stability control. 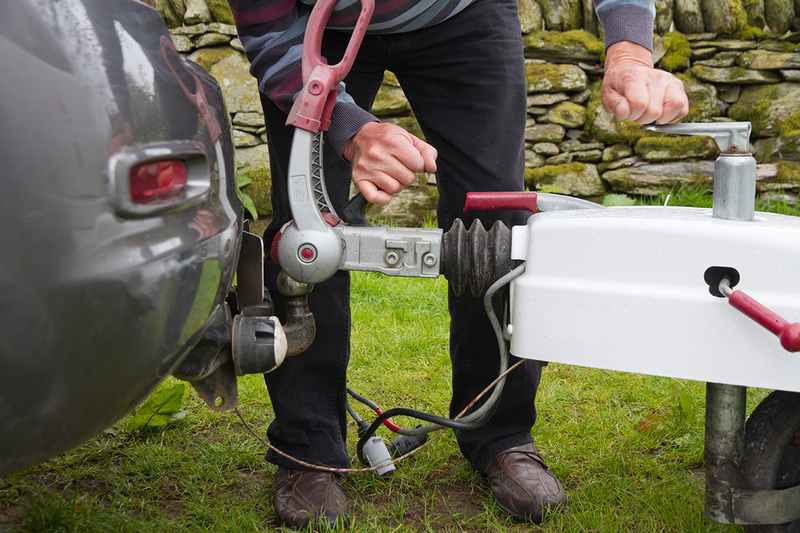 This feature often works behind-the-scenes to help stabilize your car when it begins to veer off the intended path. ESC will brake individual wheels and reduce engine speed – helping you maintain control. As an employer, what can you do to help workers understand and learn how to use safety features built into vehicles they drive for work—whether you provide these vehicles, or workers drive their own vehicles? Read more to find out! The NIOSH Center for Motor Vehicle Safety is dedicated to preventing work-related motor vehicle crashes, injuries, and deaths. Our researchers collaborate with partners in industry, labor, trade associations, professional organizations, and academia to respond to emerging issues and provide guidance so that those who work in or near vehicles come home safely at the end of their work day. 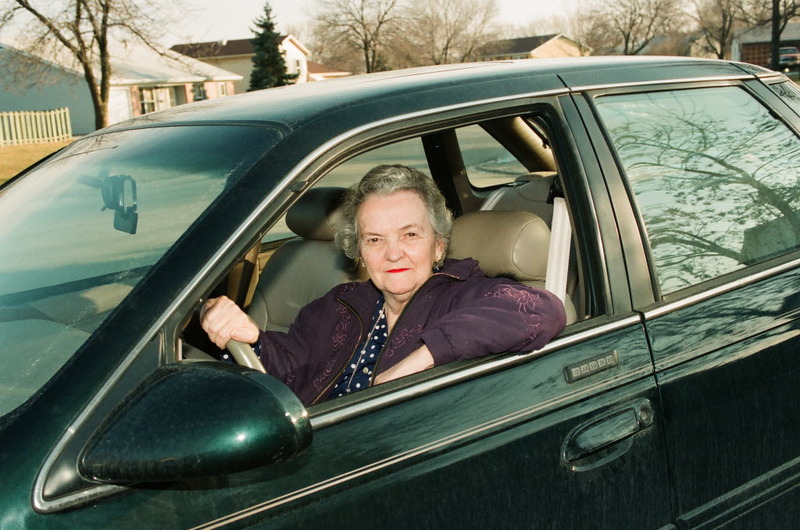 Who says you can’t teach an old car new tricks? 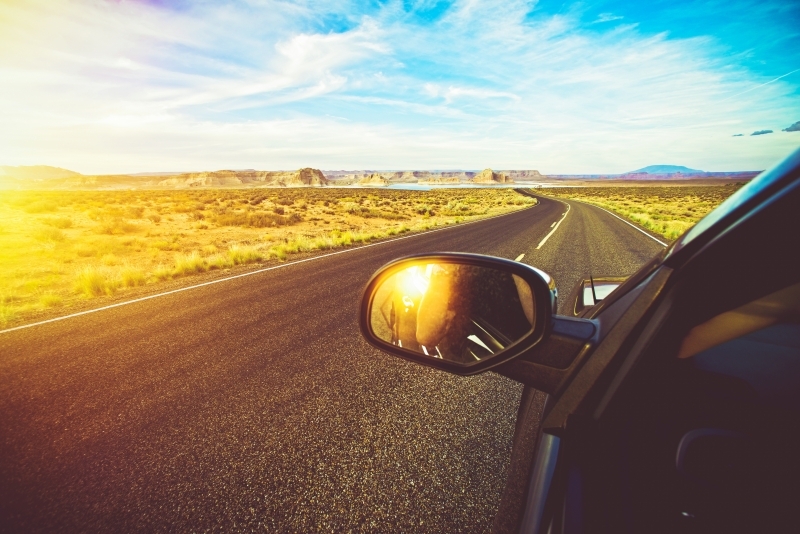 Whether you purchased your car yesterday or have been cruising in the same ride for decades, aftermarket technologies can help upgrade your vehicle’s overall safety. We’ve highlighted some of the top technologies that you can add to your car to keep you and your passengers safer on the road.